. 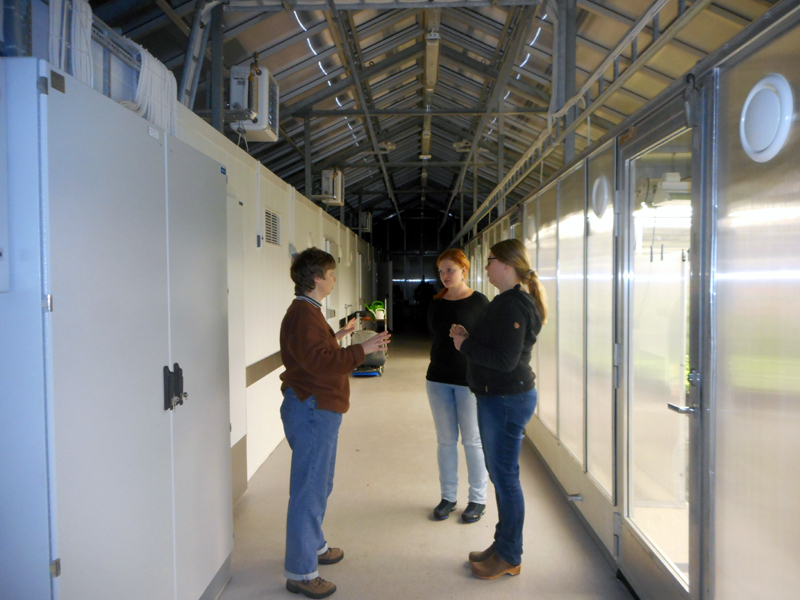 : UCT-UIT-cooperation - events :. 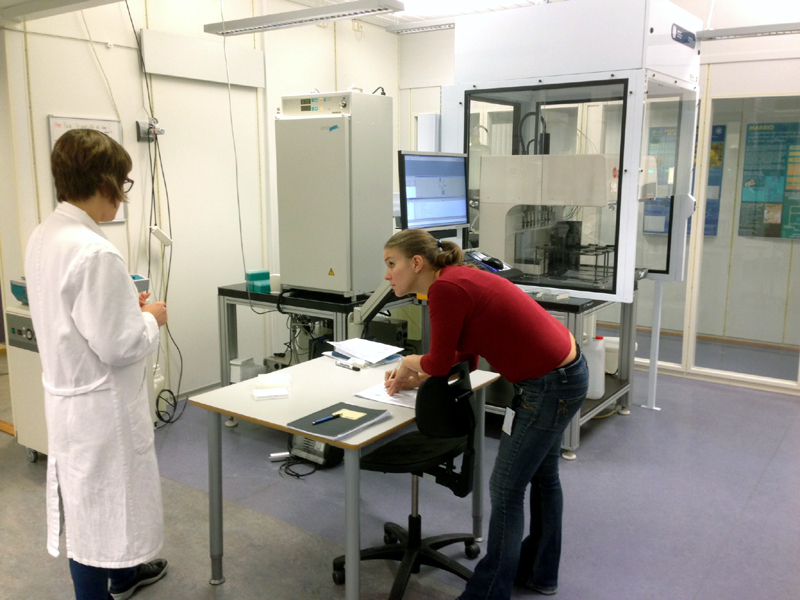 Two Czech young scientists from Prague, Jitka Viktorova, Ph.D. and Marie Fenclova (Ph.D. student) will travel to UiT Tromsø to attend the intensive course focused on bioprospecting, mass spectrometry, and bioactivity testing. 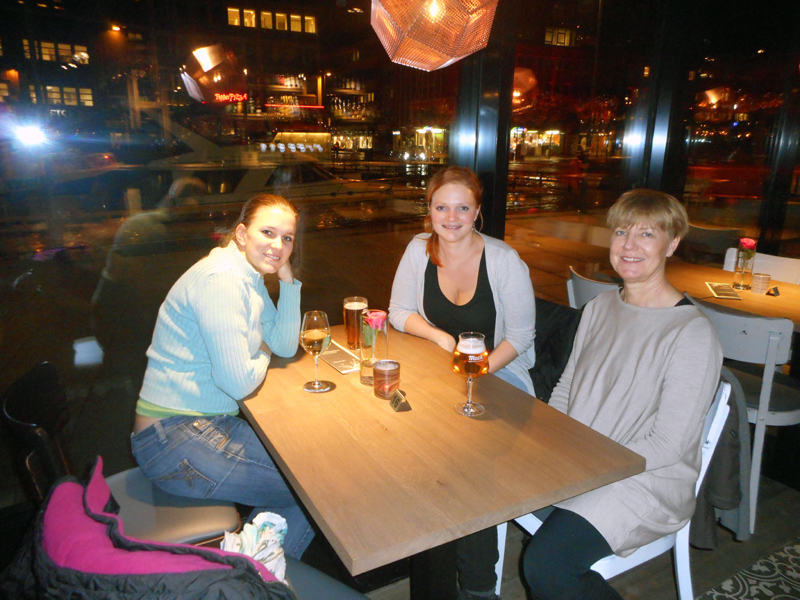 Two Norwegian scientists from UiT Tromsø will travel to Prague to attend RAFA 2015. 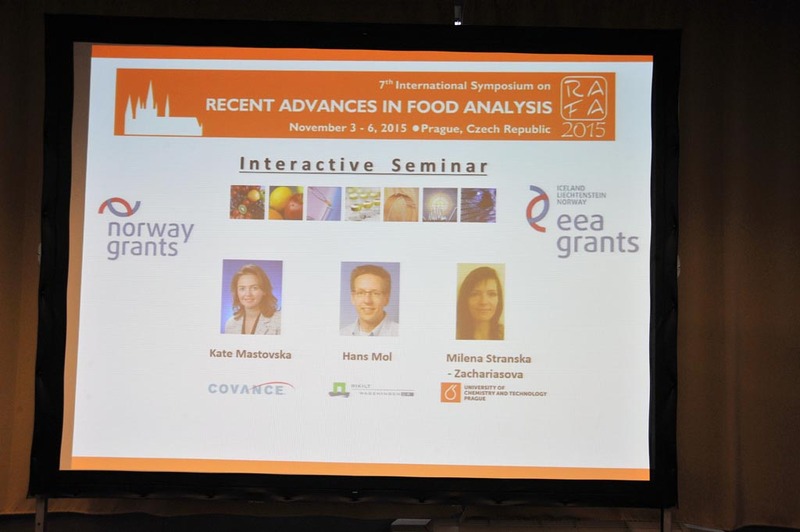 Within the conference, the Interactive seminar focused on sample-preparation, separation techniques and mass spectrometric detection in food quality and safety will be organized: step by step strategies towards fast development of smart analytical methods! 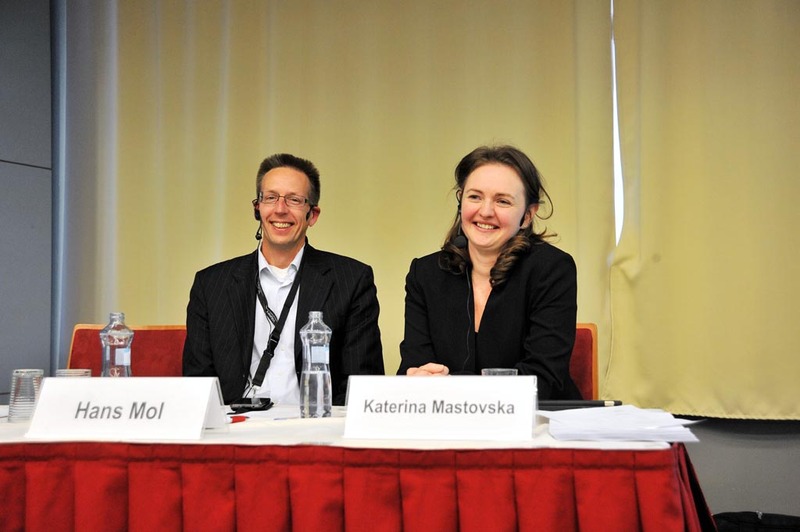 Two Czech professors from Prague, prof. Tomas Ruml, Ph.D. and Assoc. 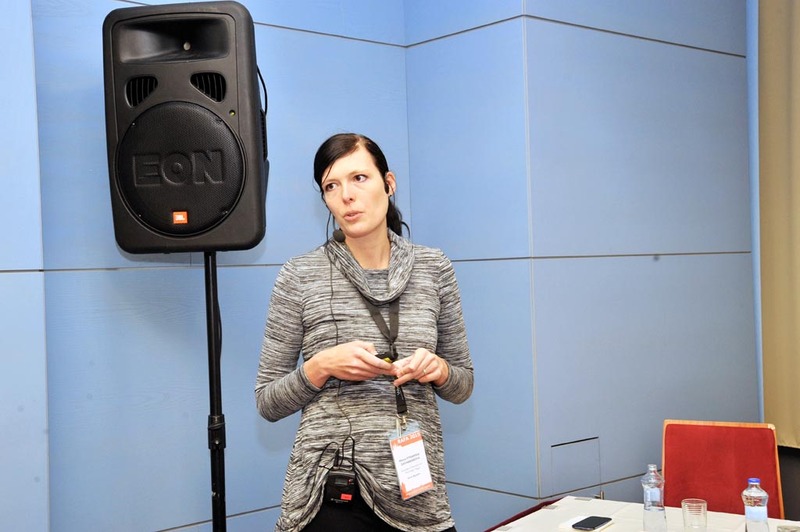 Prof. Michaela Rumlova, Ph.D. will travel to UiT Tromsø to extend the opportunities for collaboration in the teaching activities, and observe in classes. 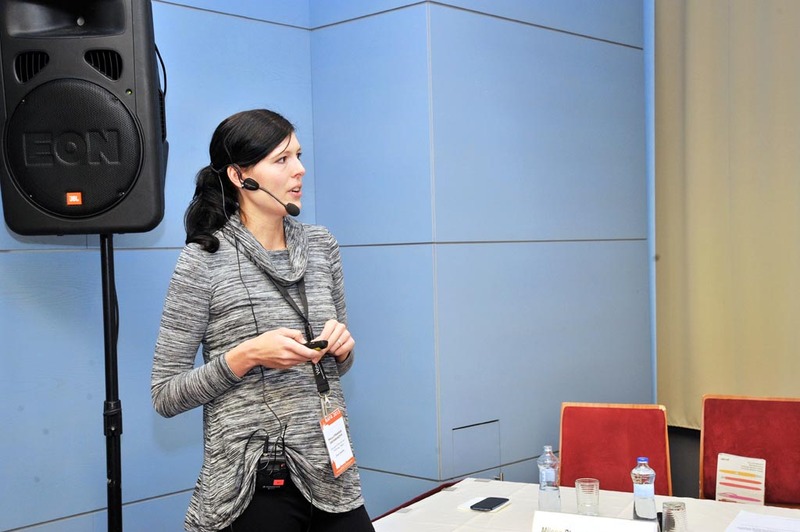 Webinar "Marine resources and explotation of bioactive peptides"
Prof. Klara Stensvåg and prof. Ragnar Olsen will organize a webinar Marine resources and explotation of bioactive peptides. 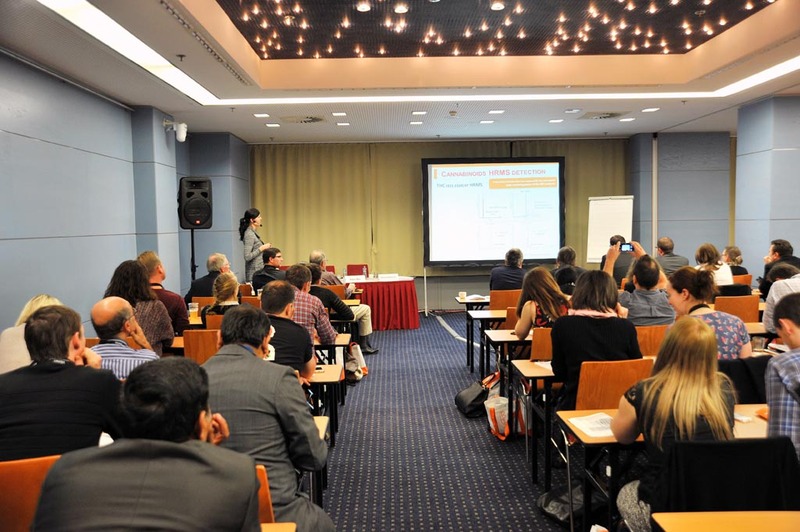 You can register at the e-mail: martina.vlckova@vscht.cz, all necessary information will be provided. 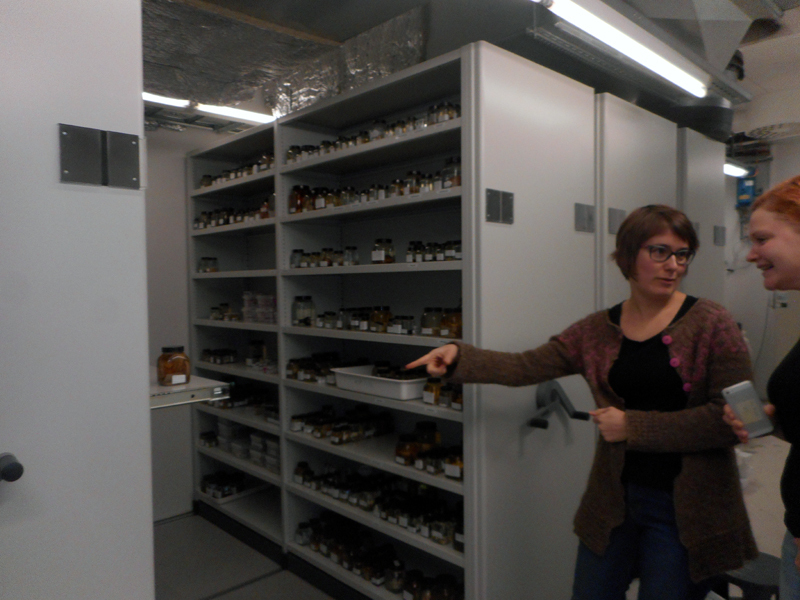 Excellent PhD student from UCT Prague, Vit Kosek, will travel to Tromsø to attend the intensive PhD course "Marine bioprospecting and bioactive compounds for health". 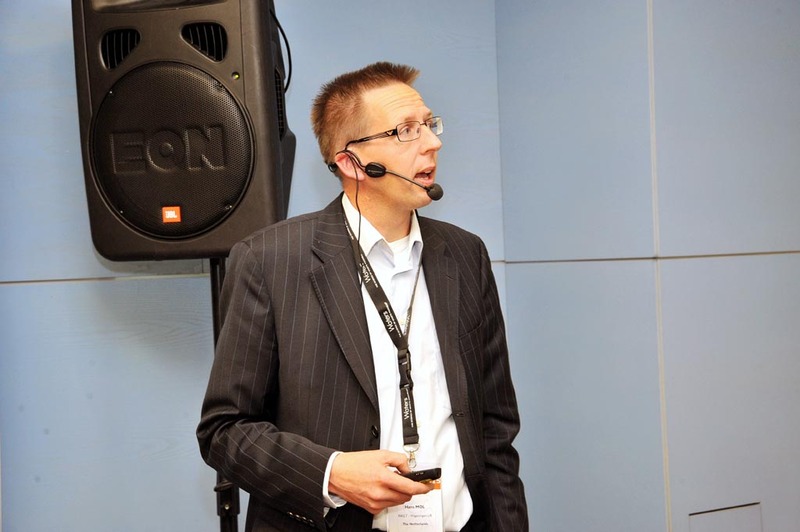 Webinar "Liquid chromatography in food analysis"
Assoc. 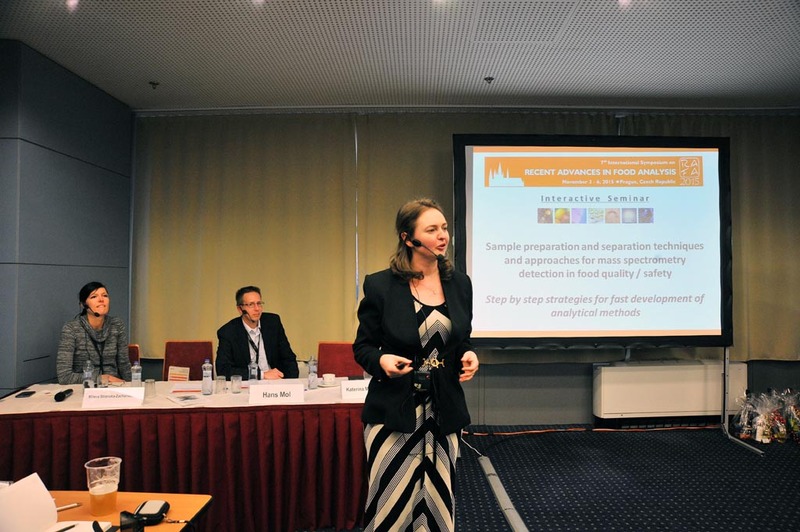 prof. Milena Stranska will organize a webinar Liquid chromatography in food analysis. 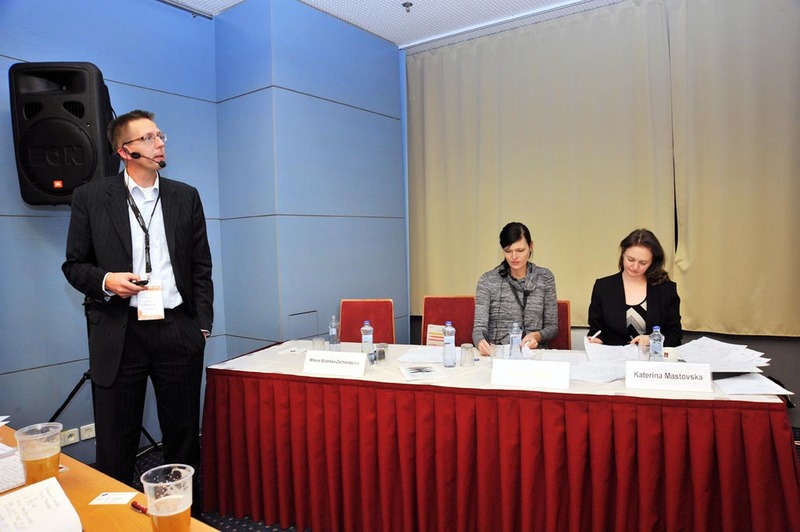 You can register at the e-mail: martina.vlckova@vscht.cz, all necessary information will be provided. 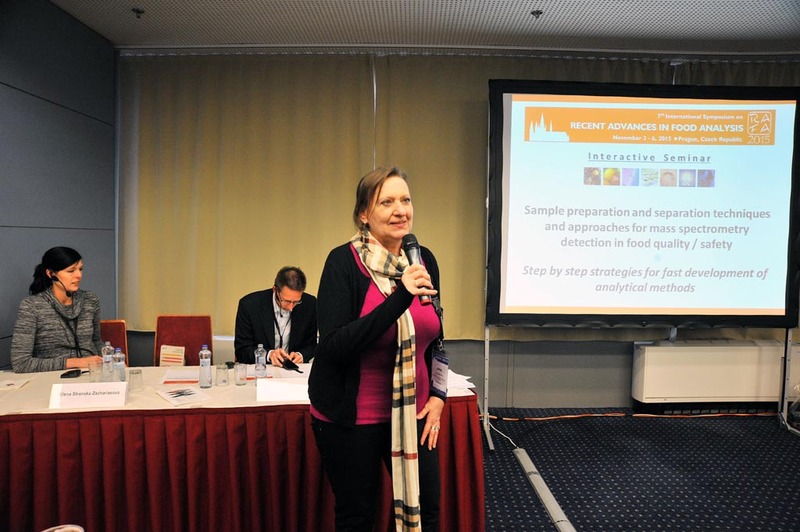 Webinar "Mass spectrometry in food analysis"
Prof. Jana Hajslova will organize a webinar Mass spectrometry in food analysis. 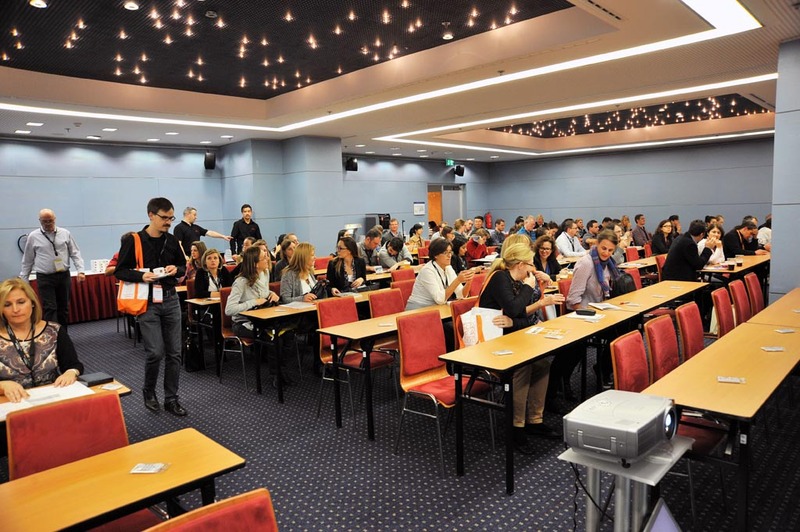 You can register at the e-mail: martina.vlckova@vscht.cz, all necessary information will be provided. Webinar "The center for bioactive compounds testing" directly followed by "Bioprospecting for identification of HIV inhibitors"
Jitka Viktorova, PhD and Prof. Tomas Ruml will organize a webinar The center for bioactive compounds testing (Jitka Viktorova, 10:00 a.m.), and Bioprospecting for identification of HIV inhibitors (Tomas Ruml, 10:45 a.m.). 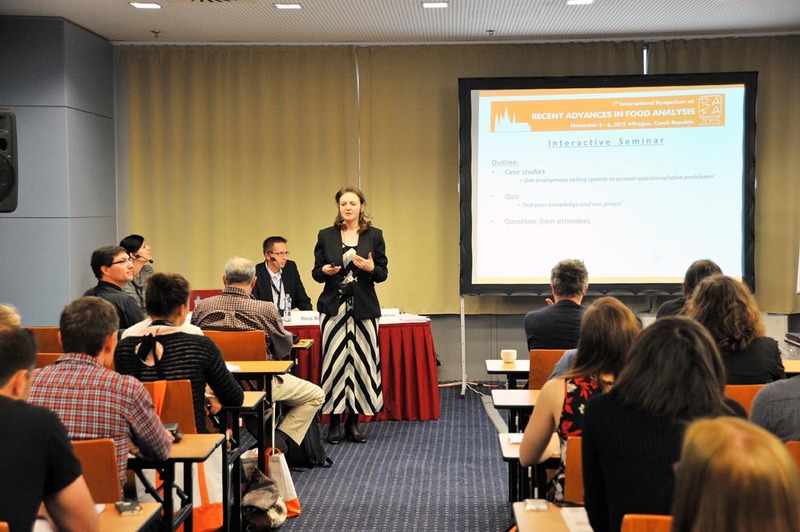 You can register at the e-mail: martina.vlckova@vscht.cz, all necessary information will be provided. 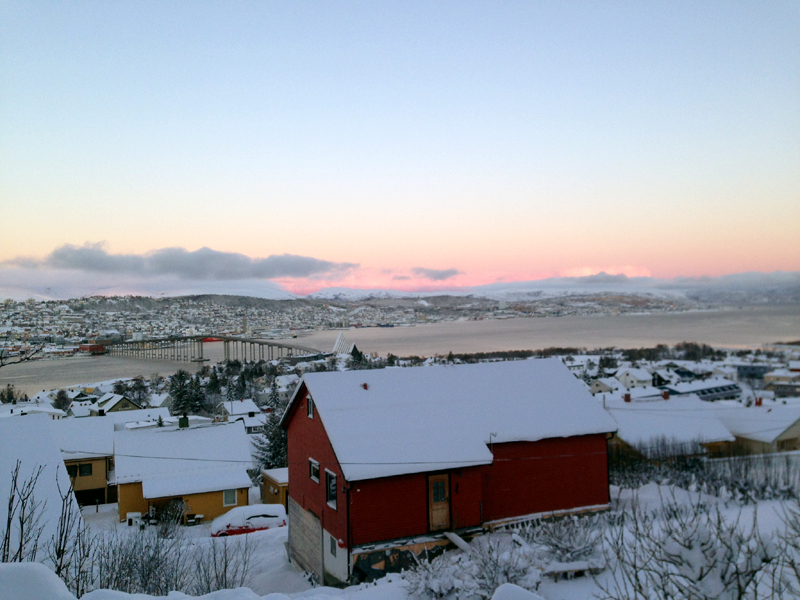 Two Norwegian young scientists from Tromsø, Jonathan Hira and Lars Dalheim, will travel to UCT Prague to attend the intensive courses focused on advanced biochemistry, molecular-biological methods for identification of food pathogens, and advanced mass spectrometric analysis of biotic matrices. 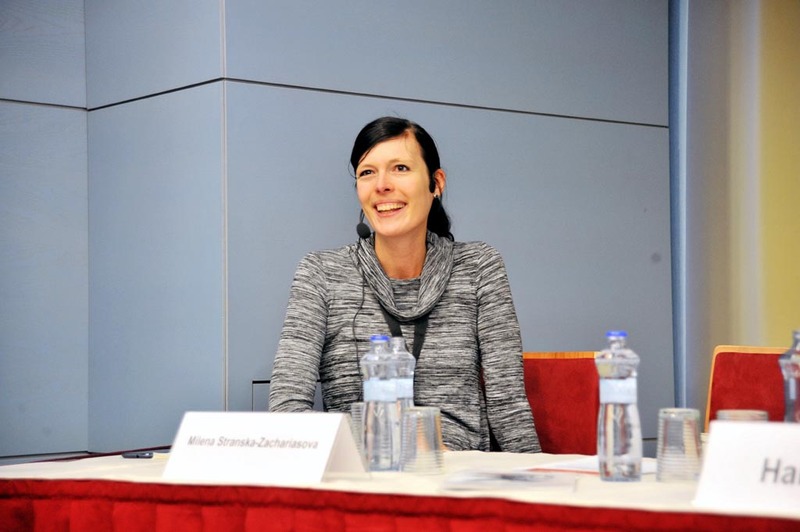 Norwegian professor from UiT Tromsø, Klara Stensvåg, will travel to UCT Prague to observe in the classes of UCT Prague. Her interest will be focused on shadowing of teachers within intensive courses focused on advanced biochemistry, molecular-biological methods for identification of food pathogens, and advanced mass spectrometric analysis of biotic matrices. 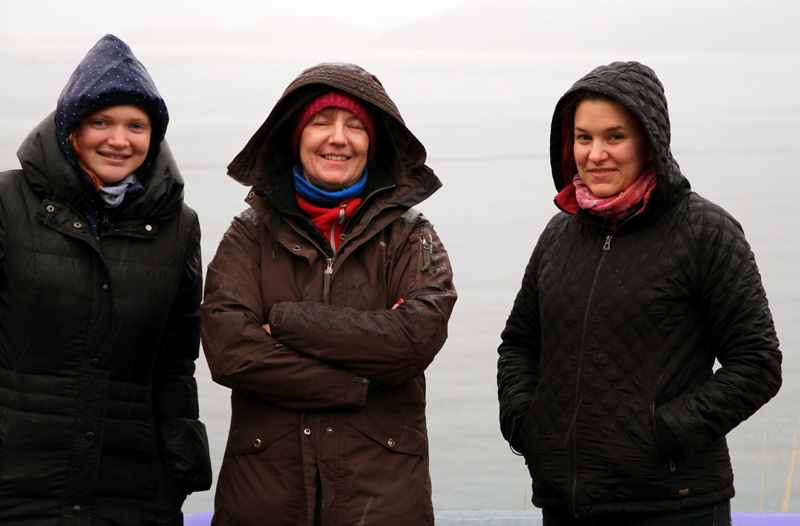 Prof. Klara Stensvåg will give a lecture focused on marine bioprospecting (Marine bioactive compounds and potential use of marine resources). The lecture will take place at the Department of Food Analysis and Nutrition, room B159, on June 30, 2016. 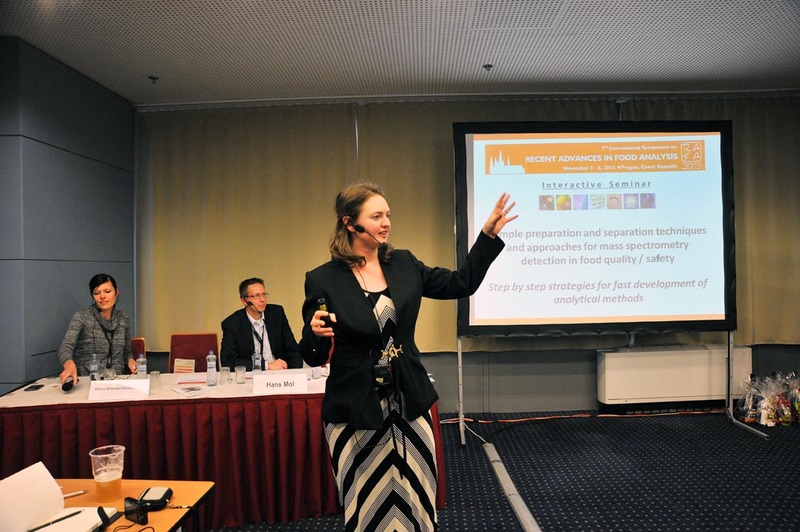 Two Czech professors from Prague, prof. Jana Hajslova, Ph.D. and Assoc. 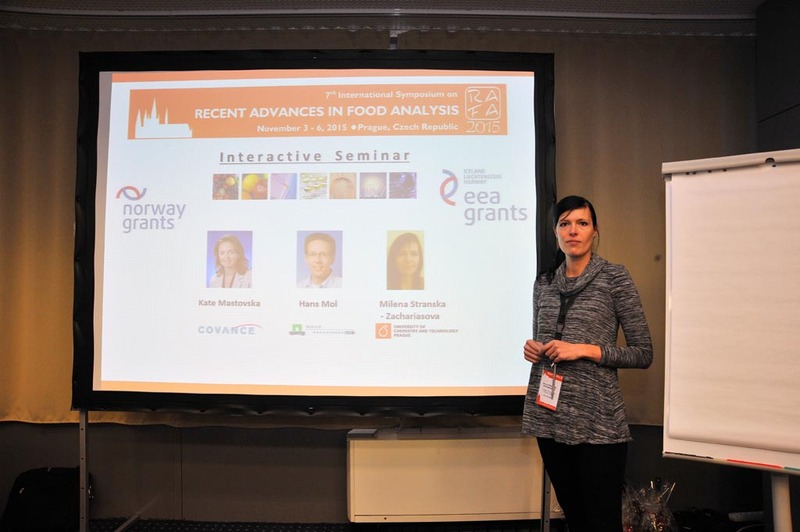 Prof. Milena Stranska, Ph.D. will travel to UiT Tromsø to visit the Norwegian industrial food producers, and organize the interactive educational seminar focused on mass spectrometry and food safety. 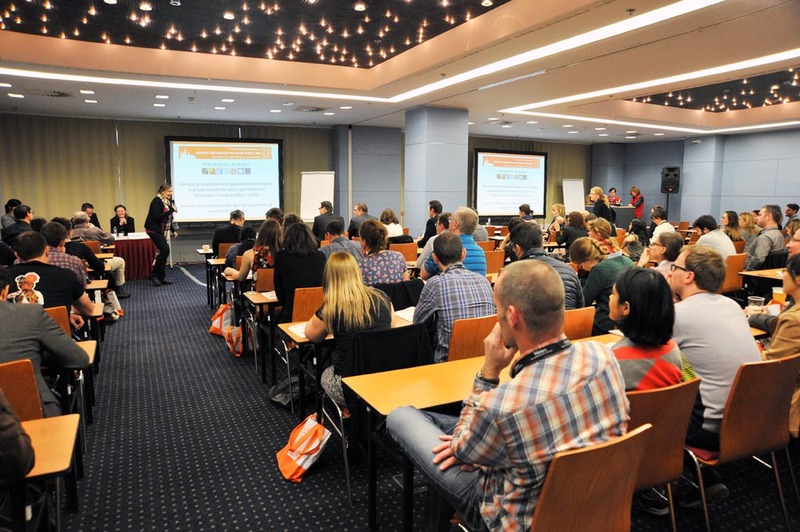 Proposed names of the lectures are: Mass spectrometry-based metabolomics as an effective tool for biotic matrices analysis (prof. Jana Hajslova), and Herbal-based dietary supplements and other food products: assessment of quality and chemical safety (Assoc. prof. Milena Stranska).